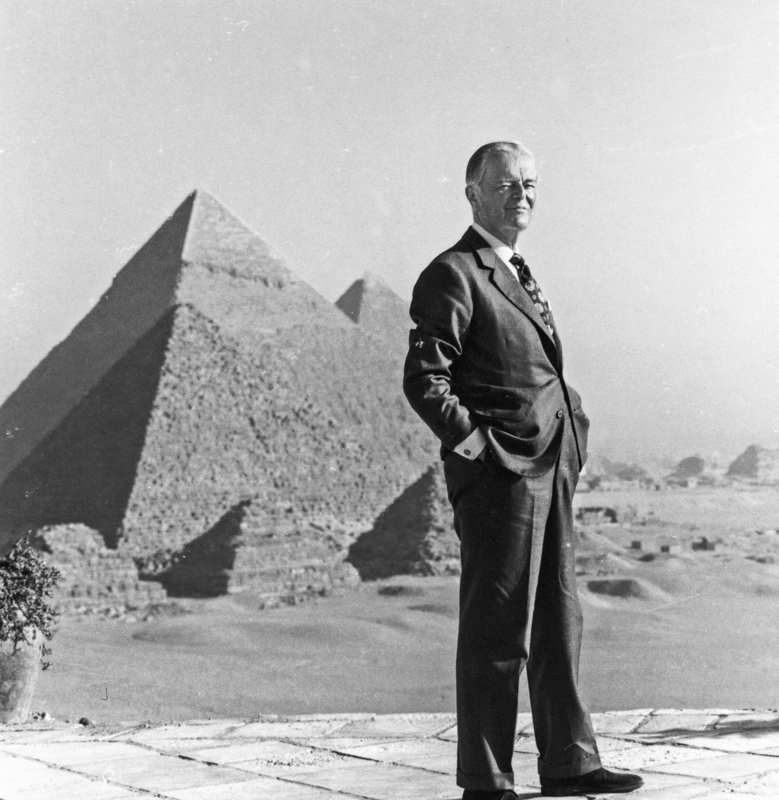 The Popular Connoisseur – Sig Nordal, Jr.
March 22, 2018 Sig Nordal, Jr.
James Stourton’s magnificent biography tells the story of Kenneth Clark’s life in all its complexity and contradiction. It also reminds us that in his time Clark himself developed an innovative method for studying works of art—one that struck a balance between the then-prevailing disciplines of connoisseurship on the one hand and iconography on the other. And just as the Tate Britain exhibition showed the misses as well as the hits, the story Stourton tells makes it clear that Clark’s apparently gilded career was marked by almost as many failures as successes. The time has come to look at the achievements of a man whose vision influenced the art-viewing habits of generations.